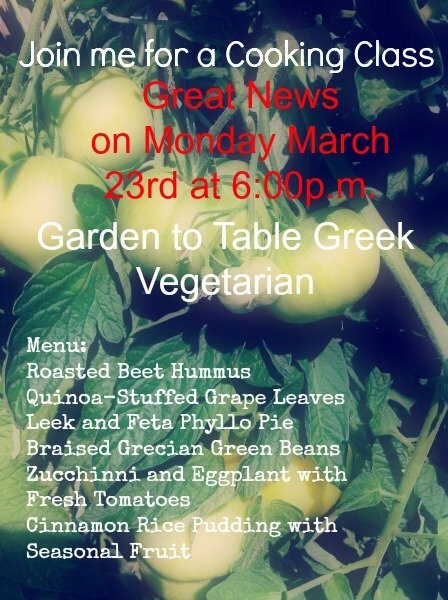 This class is for all of you that enjoy gardening and find joy in harvesting your vegetables for dinner! It’s not too late to begin your Spring garden and prepare for delicious meals for your family. I have gardening tips under my California Gardening section of my blog. Find inspiration from Winter to Spring. In the Greek culture it’s all about fresh tomatoes, green beans, spinach,onions and feta cheese! And we can’t leave out the most popular cheese of all – feta cheese. 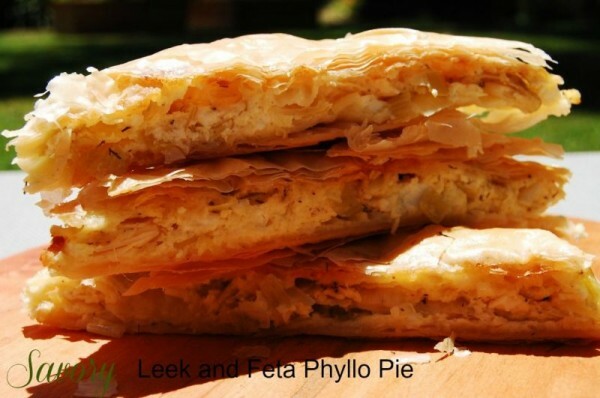 I have compiled my most wanted family recipes for this class- so please join us for an evening of food and love – OPA! on March 23rd at 6:00 p.m.
© 2015, Mary Papoulias-Platis. All rights reserved.